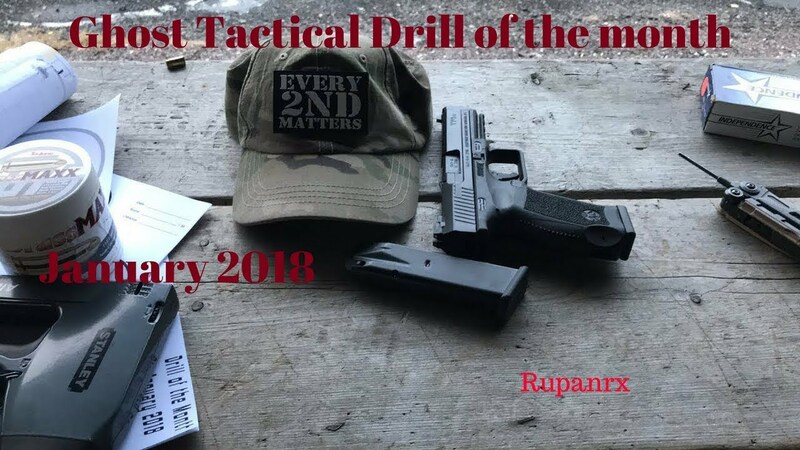 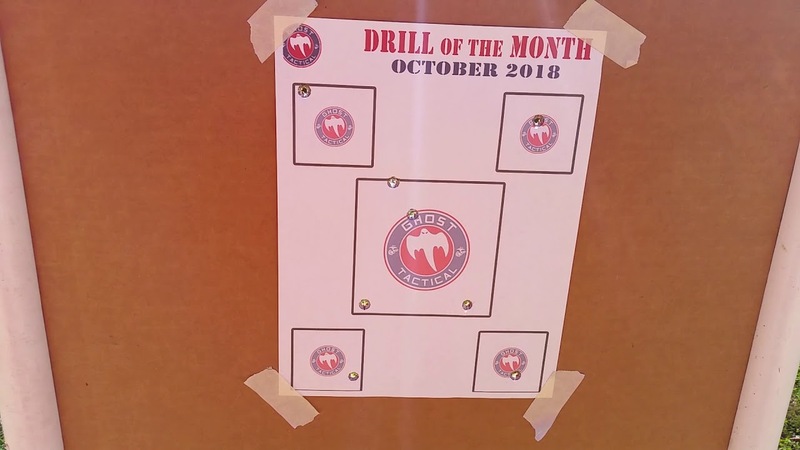 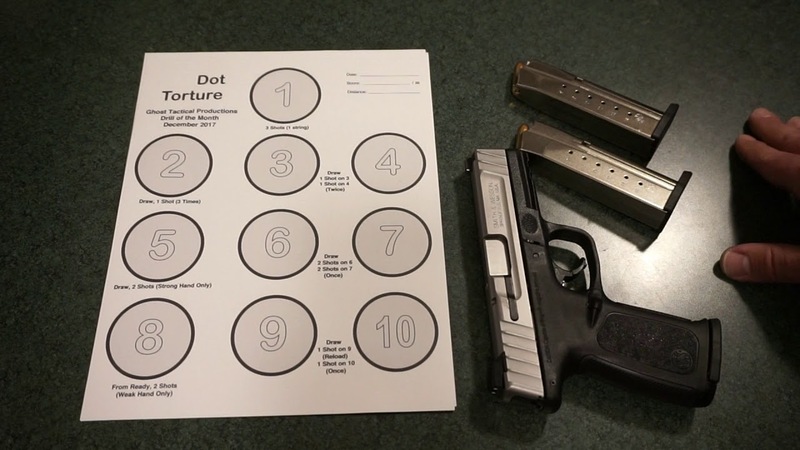 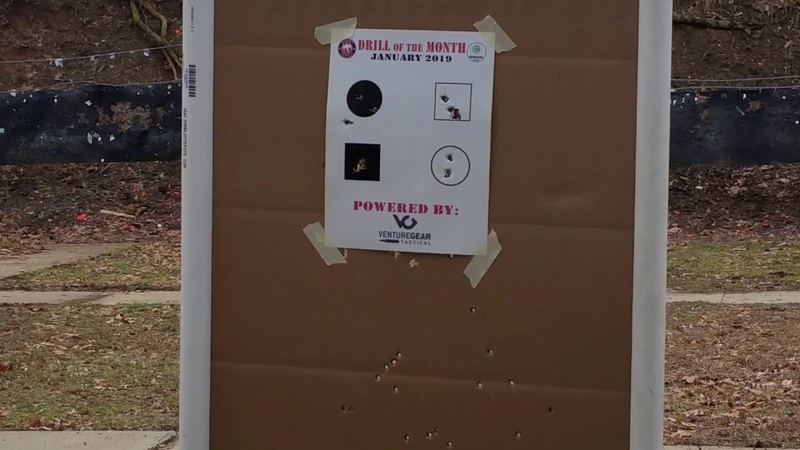 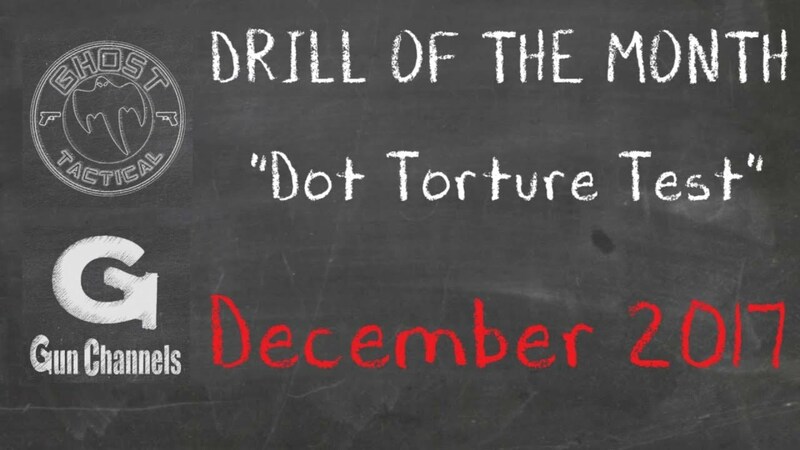 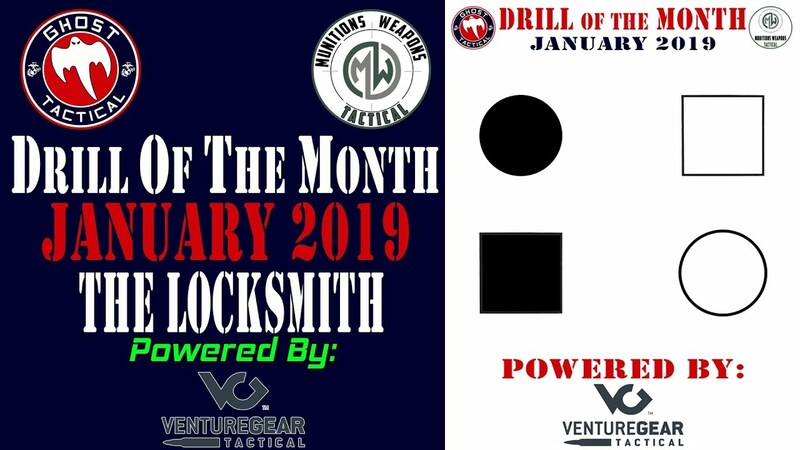 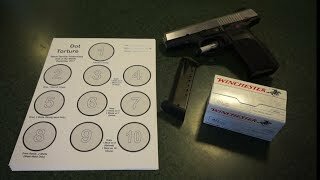 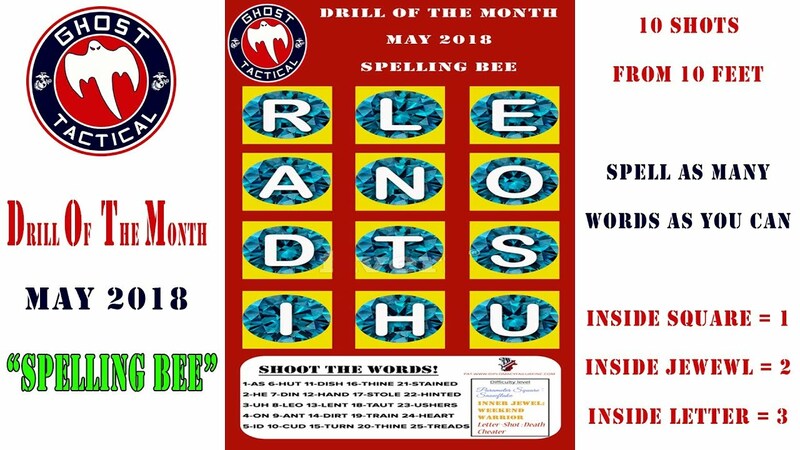 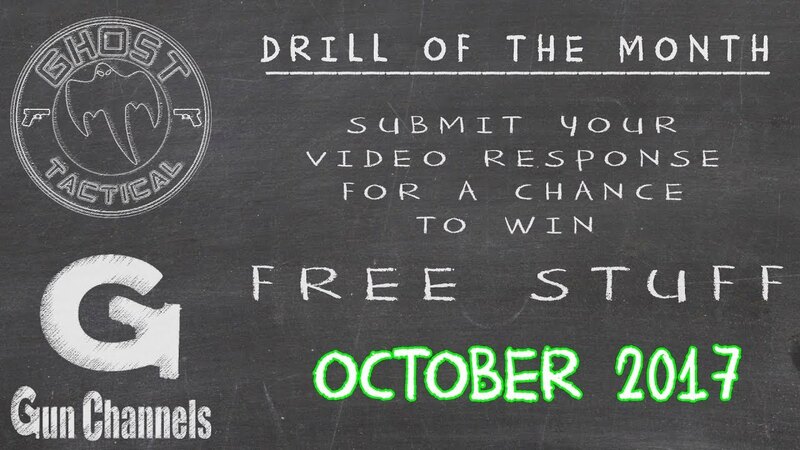 This month's drill is called "Connect The Dots." 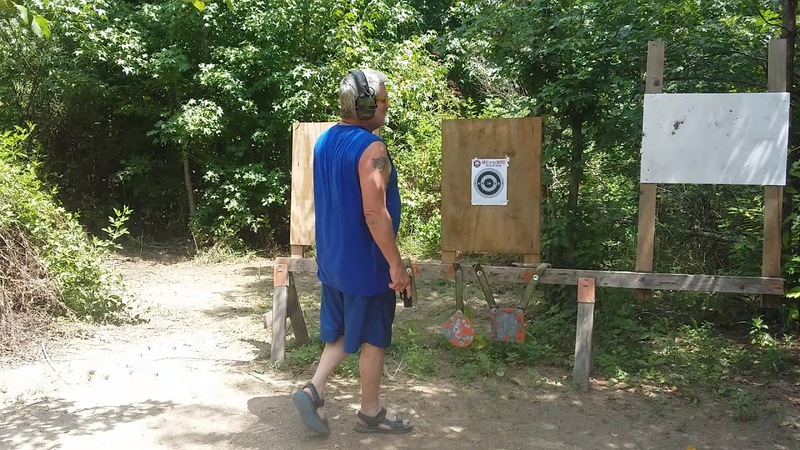 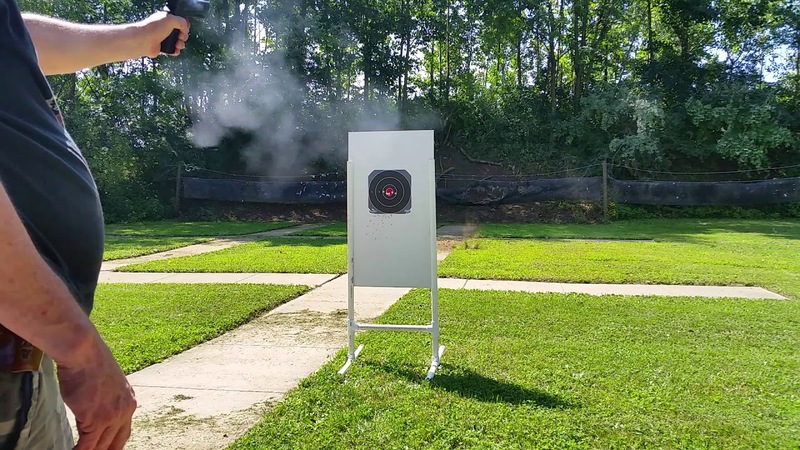 We will be working on quick target acquisition and reloads. 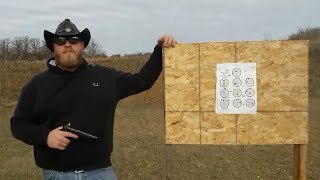 We will discussing the differences in speed reloads and tactical reloads. 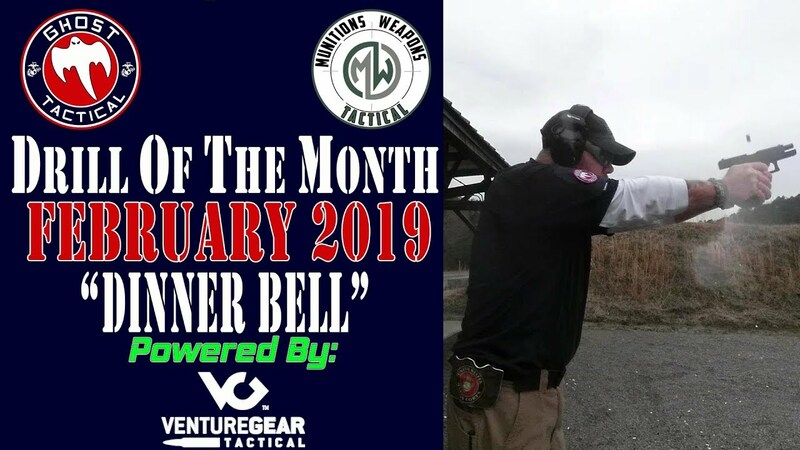 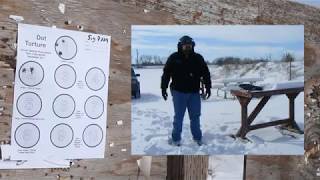 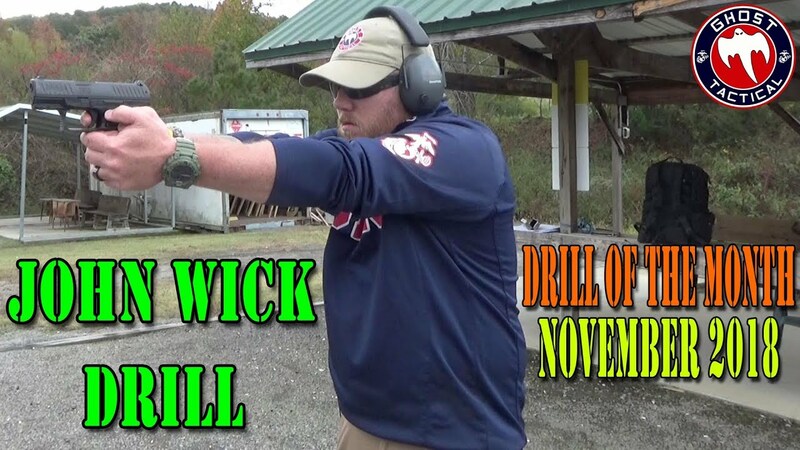 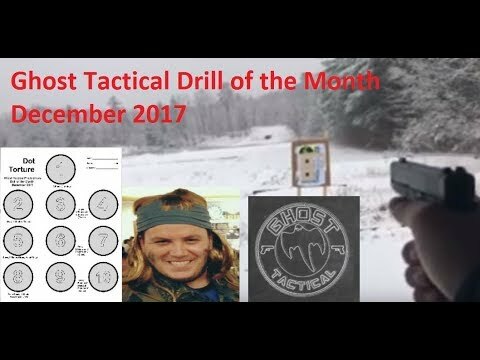 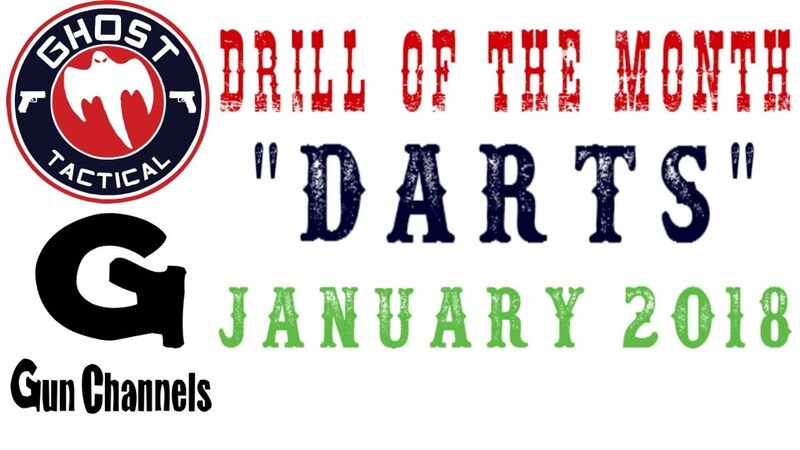 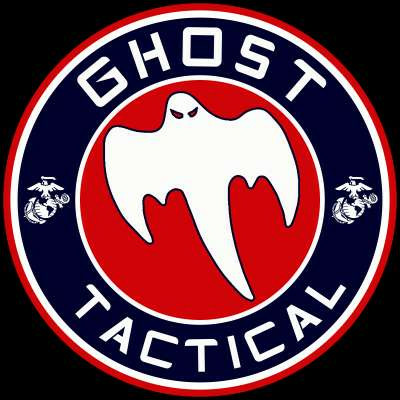 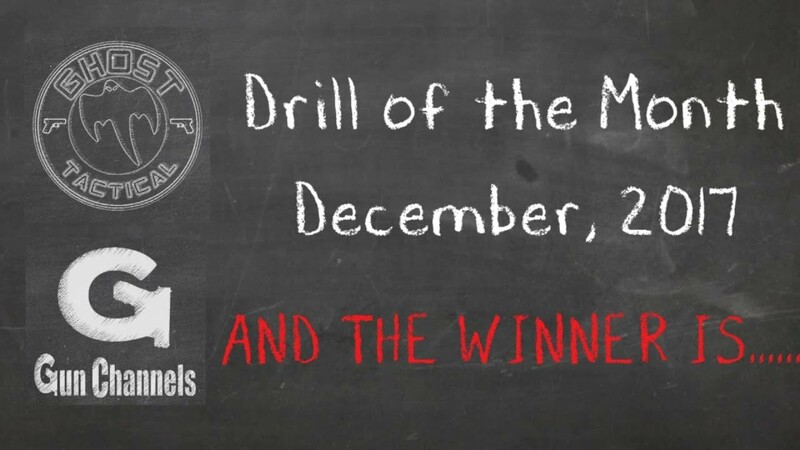 Ghost Tactical December Dot DrillTest of the Month! 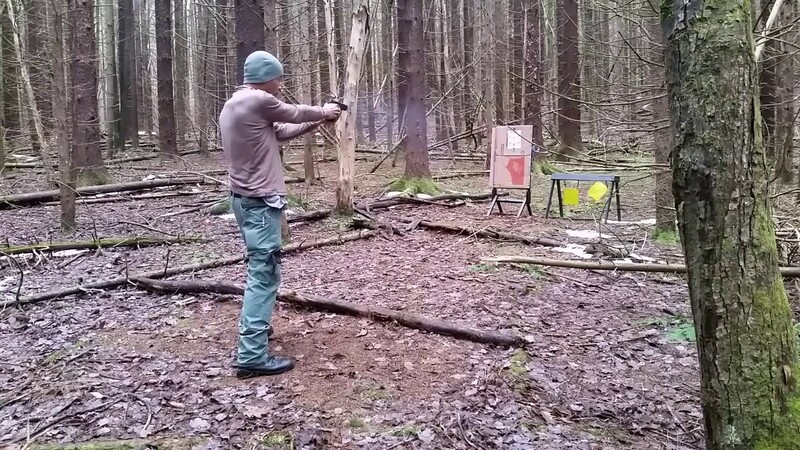 SD9VE!